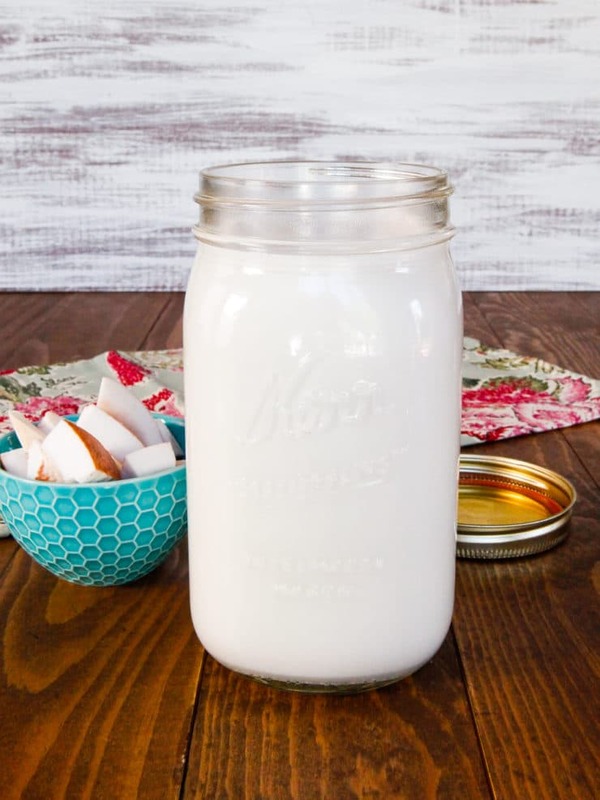 In the past I’ve covered how to make almond milk and cashew milk— now it’s time for coconut milk! 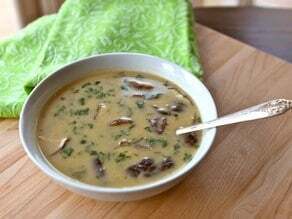 The method is slightly different than the one I use for nut milks, although it’s just as easy to make and the results are creamy and delicious. Coconut has gained a lot of attention recently as a “superfood.” Once thought to be unhealthy due to its high saturated fat content, nutritionists are changing their tune about coconuts. While coconut milk is high in fat, it is mostly in the form of medium chain saturated fatty acids (MCFAs), one being lauric acid. The body converts lauric acid into monolaurin, which is believed to have strong antiviral and antibacterial effects that can destroy a number of disease-causing organisms. When consumed in moderation, coconut milk may help the body to fight infections and viruses. Plus, it’s really tasty! The leftover pulp can be dried and processed into coconut flour, which can be used in a number of gluten free recipes. I love a recipe that produces zero waste! Instructions provided below. 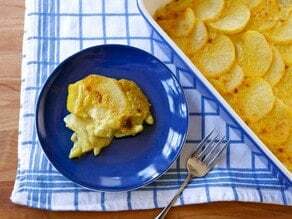 This recipe will be helpful for kosher folks during Passover. It can be difficult to find non-dairy milks that are certified kosher for Passover. 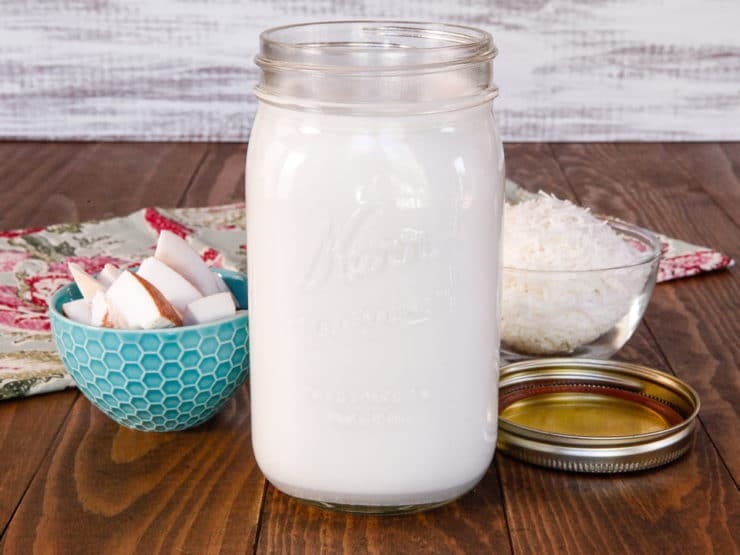 Coconut shreds are easy to find, however, and making your own “milk” to use in recipes is a breeze! A nut bag will help you strain the milk more easily, but if you don’t have one multiple layers of cheesecloth will work just fine. 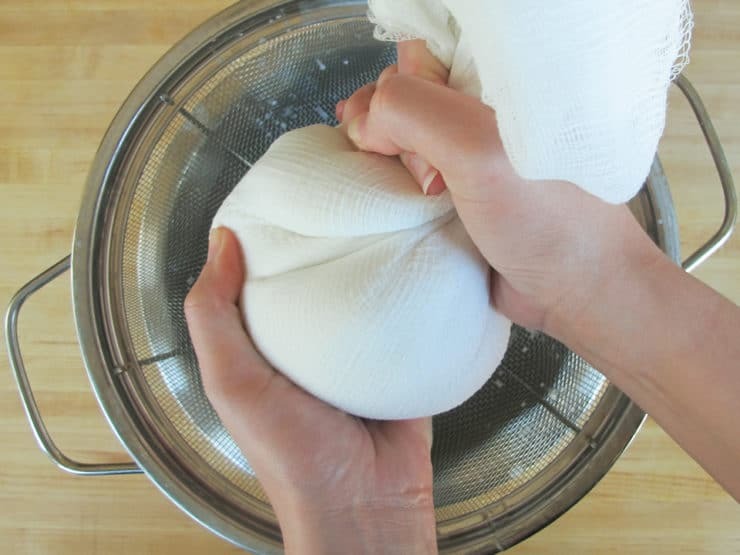 Place a colander over a large mixing bowl and line with a few layers of cheesecloth. Set aside. In a small saucepan, boil 4 cups of water. 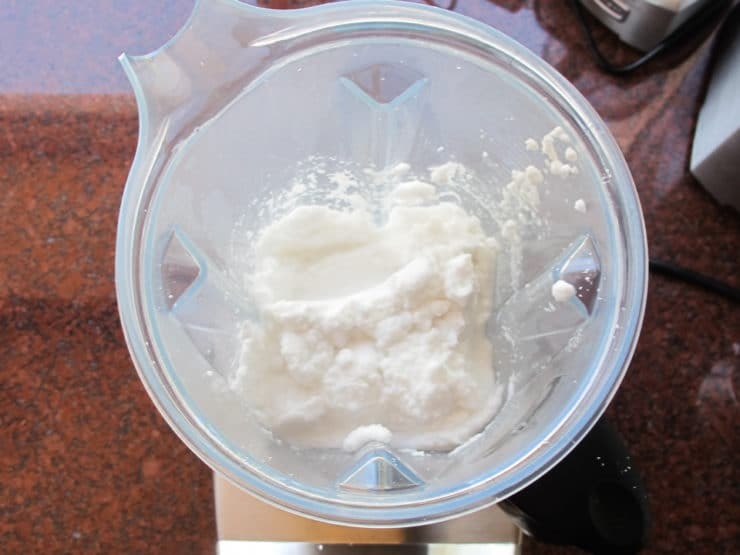 Combine the boiling water and coconut in a blender and blend for 5 minutes, until the mixture is well combined and the coconut shreds are small. The mixture will be very thick. Transfer the mixture to the cheesecloth lined colander and allow to strain until cool enough to handle. 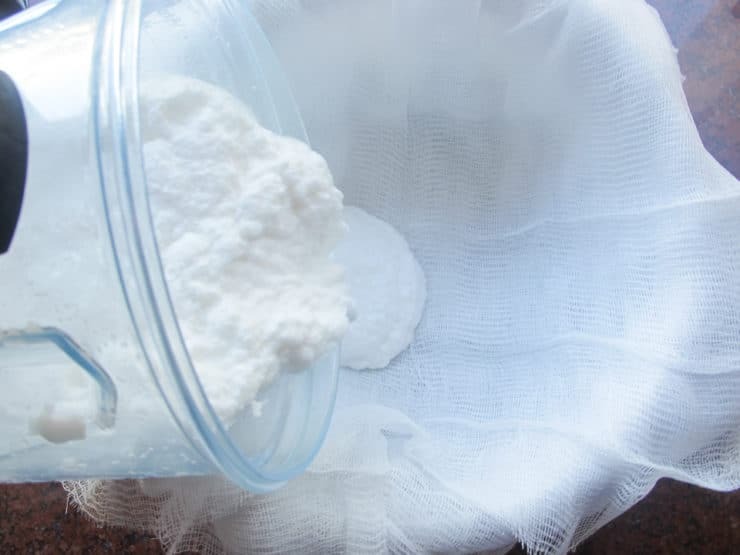 With your hands, squeeze the cheesecloth to extract as much coconut milk as possible. Once you have squeezed out as much liquid as you can, place the coconut back into the blender and combine with 2 cups of boiling water. Blend for 5 minutes and repeat the process with the cheesecloth, adding to the milk you've already accumulated. 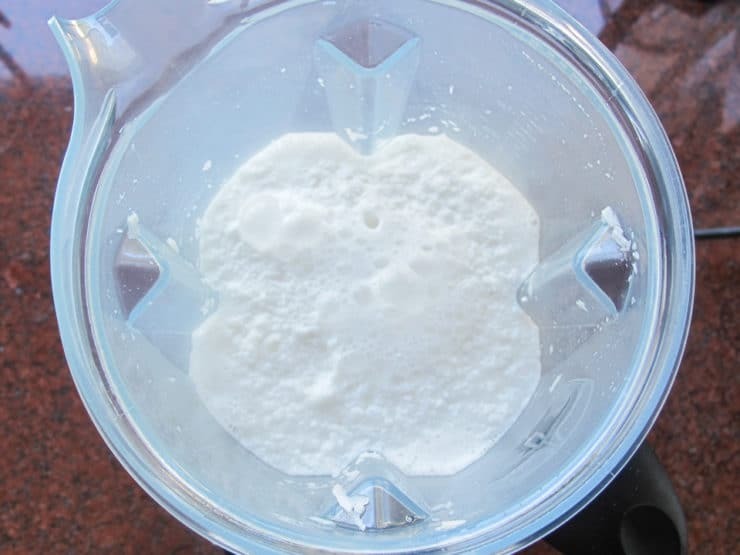 If desired, you can add sweetener or date, vanilla and/or salt to taste by returning the strained milk to the blender and blending again to combine (if using a date, make sure you blend until it's completely pulverized). Feel free to adjust the sweetness to taste. 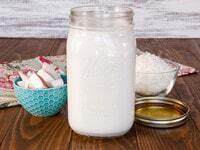 Transfer the coconut milk to a quart jar or container and place in the refrigerator to chill. 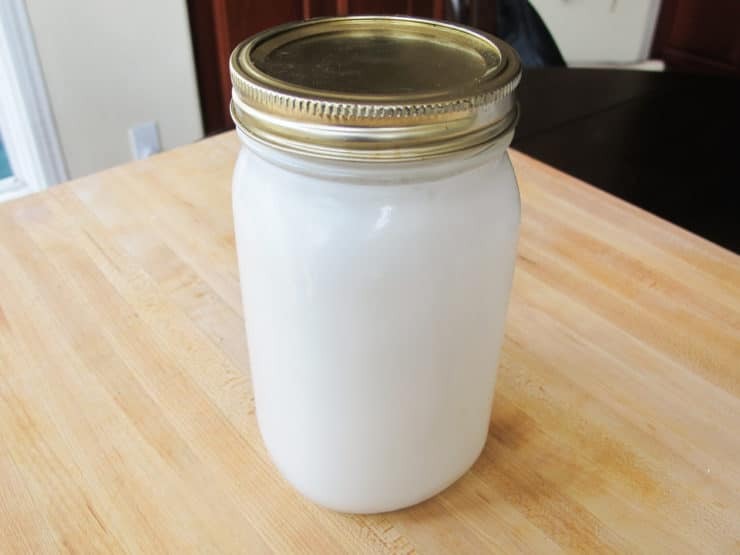 Fresh coconut milk will last in the refrigerator for 3-4 days. The milk will separate as it sits, this is nothing to worry about. Just give it a good shake before using. After prolonged chilling a layer of hard fat will rise to the surface of the milk. This fat is very nourishing; you can let the milk warm up a bit to room temperature, it will reintegrate it into the milk when you shake it. Alternatively you may skim that fat off, which will leave you with a less rich and fatty milk. Save that fat though-- when warmed it turns into coconut oil. I use it as a skin moisturizer (unless I've added sweetener). 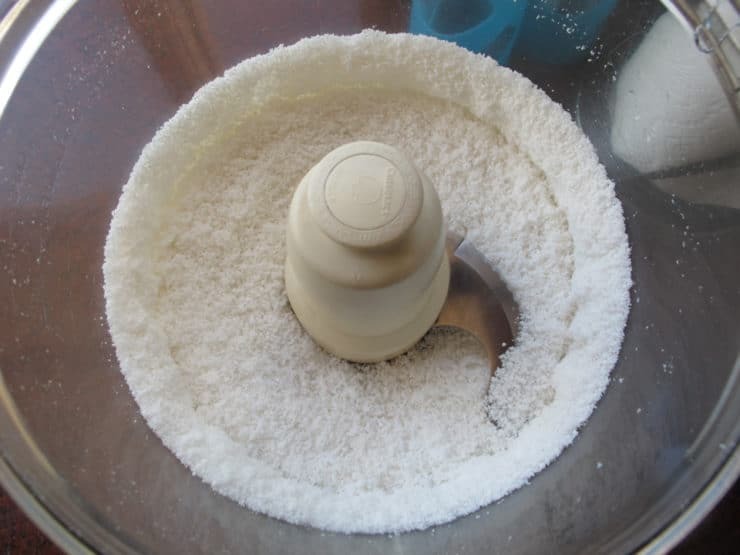 The remaining coconut pulp can be used to make coconut flour. 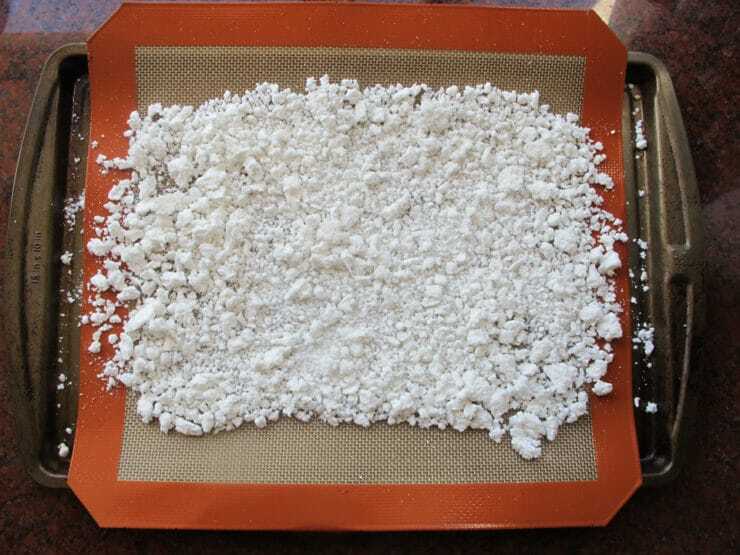 Preheat your oven to 170 degrees F and spread the pulp in an even layer on a silpat or parchment covered sheet tray. Place the tray in the oven for 4-5 hours to give the pulp time to fully dry without cooking or browning. If you don't want to take up oven space, you can simply let it dry at room temperature for about 24 hours. Once it's completely dry, place it in a food processor and process until it becomes a fine, flour-like powder. This coconut flour is gluten free and can be used in a variety of ways. 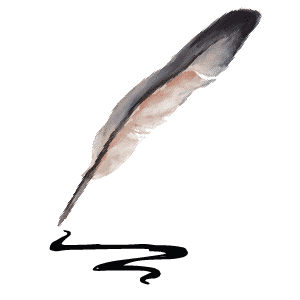 Google coconut flour for ideas. So the remaining coconut flakes are put into a “cold” oven? Hi Pat, Tori’s assistant Ashley here. The oven should be 170 degrees F.
It’s a bit grainy, yes. I followed your recipe and make coconut milk to add in a smoothie. I was not sure to get such a refreshing taste. Superb recipe. I saw you were showing how to make various coconut products. Would you know how to make Coconut Sugar? Your Tahini Waffle recipe uses it and I live in Turkey where there are few coconut products. If you can’t make it, can I sub normal sugar for it? Lulu I’m not sure how to make coconut sugar but you can certainly substitute regular sugar. Enjoy! I was out of milk this morning for my coffee. Poor me! Next time, I can just make some coconut milk…….. 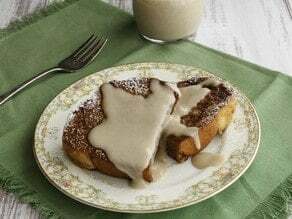 I bet it would be great in my latte with a little maple syrup. yum! Darn! I was hoping it would be as easy as I just discovered it would be to make almond milk – from already made almond paste! A couple of tablespoons mixed with water in the blender and voila! 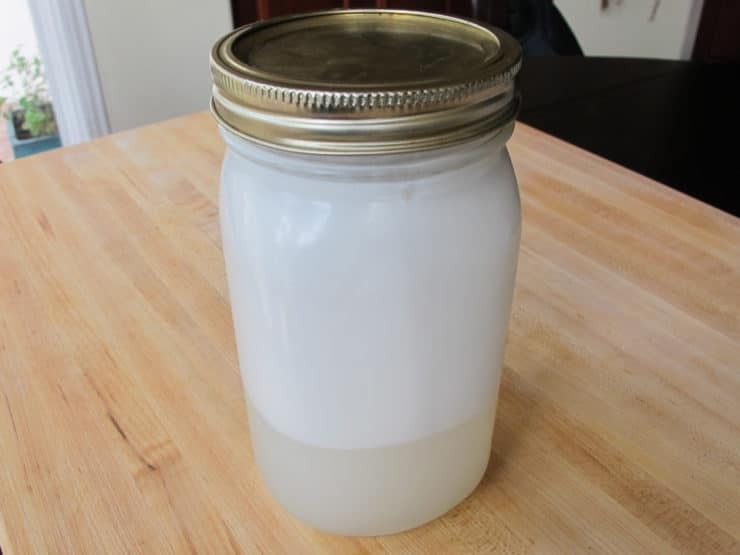 However, as I stared at that jar of lard-looking coconut oil, I realized it would unlikely blend up and dissolve in cold water. So next time I’m prepared to “patchke” – I’ll go for this recipe – and I thank you for clarifying my fantasy! Mom’s moved in and she’s lactose intolerant – purchasing nut milks in Israel requires an additional income! 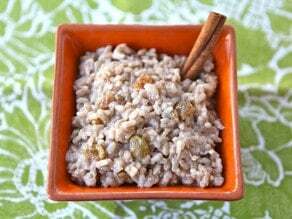 My family and I are gluten free, so this is an awesome recipe. We also don’t drink cow’s milk either so this is a nice addition. You know what I would LOVE? How to make yogurt. I would love to make yogurt (cow’s milk yogurt is fine. This is exactly what I was thinking to do! ty for the share, Tory!